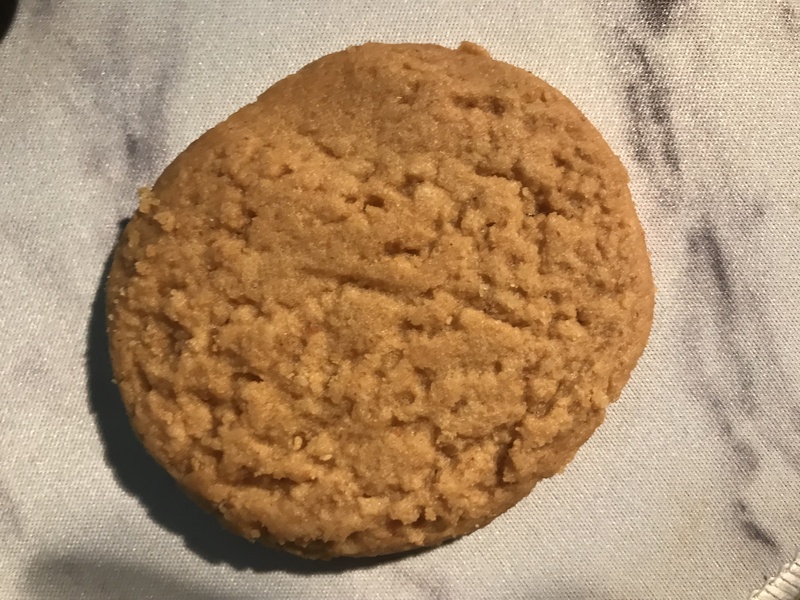 Cookies are my weakness! Especially when I am dieting. I decided to try something new. 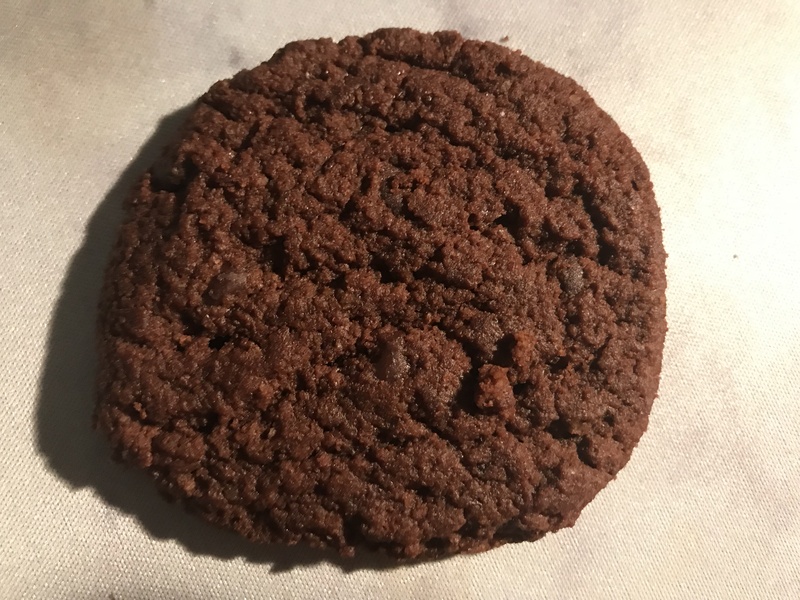 Nui Foods, a new company offering a variety of low carb and gluten free cookies containing only two grams of sugar per serving aimed at providing a delicious way to resist those devious sweet cravings on-the-go. Nui aims to help people fight their sugar cravings by providing them with a gateway to make a healthier lifestyle change in favor of a low carb and low sugar diet. 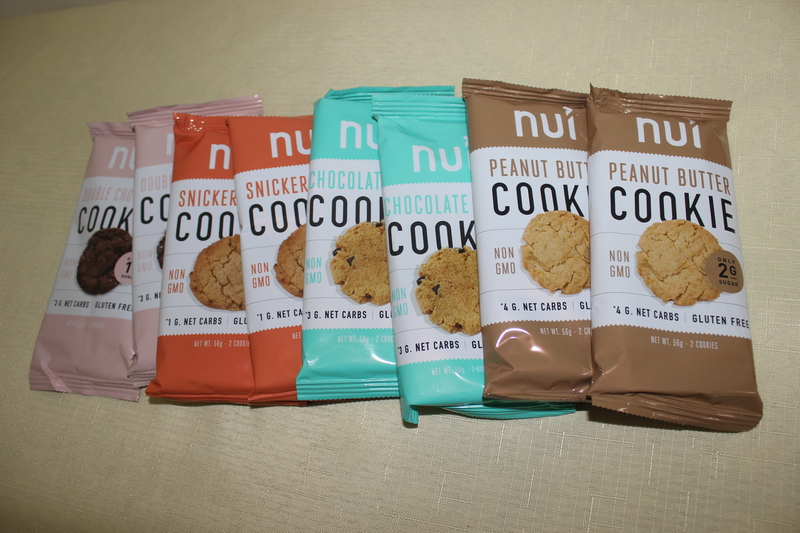 All varieties of Nui cookies have NO artificial sweeteners, are Ketogenic Diet friendly, and are Non GMO, Gluten Free, and have no artificial sweeteners. They’re super tasty. Light. Airy. 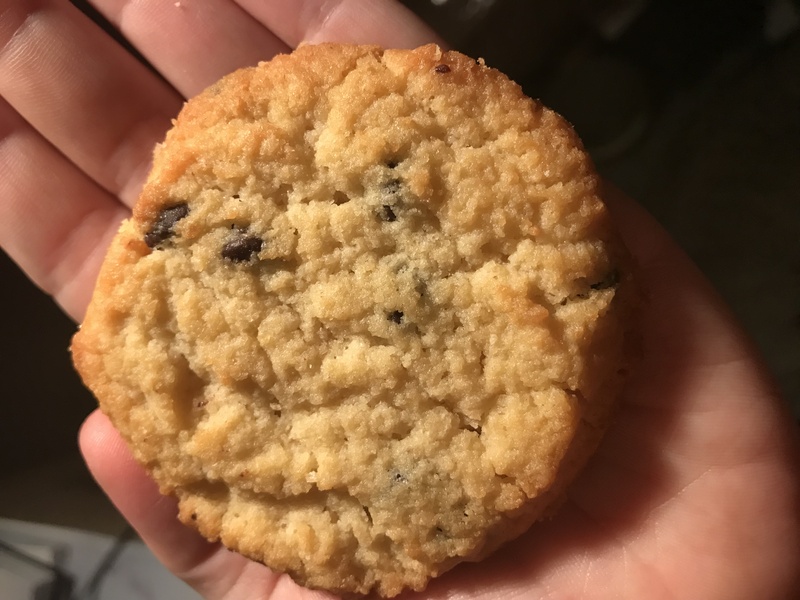 Better than your cafe chocolate chip!